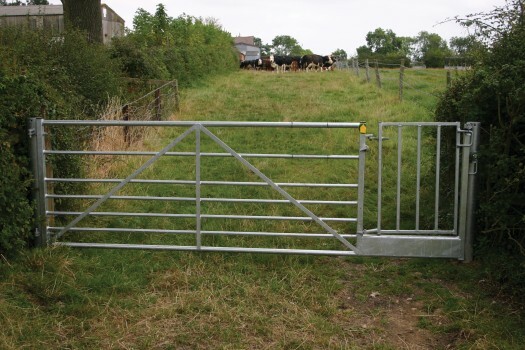 Bristol 2 in 1 gate allows pedestrians to be able to pass through the self closing step gate, the field gate can remain closed or even locked if required. 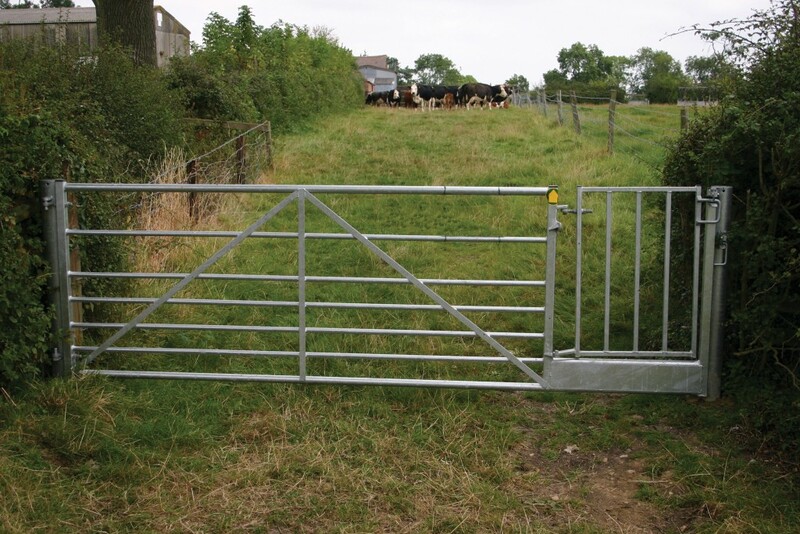 An old idea applied to field gates. It is particularly suitable where there is insufficient room for separate field and kissing gate.